It’s that time of year again for that annual tradition – The New Year’s Resolution. 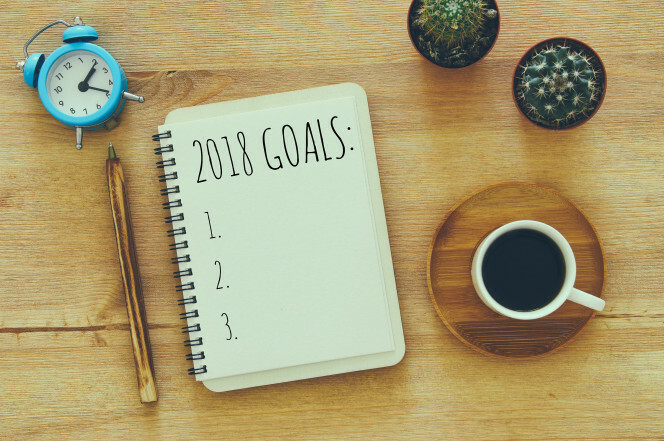 Whether yours is losing weight, quitting smoking, or paying down debt, resolutions typically involve subjects that are unpleasant and sometimes difficult to achieve. In our practice, the most common unpleasant topic that is delayed involves estate planning. Who really wants to discuss guardianship issues of young children in the event of a catastrophic car crash? Or end-of-life issues if one person becomes seriously ill or incapacitated? At Price & Keir, we try to make the process as easy as possible. We have developed a detailed estate planning questionnaire that navigates our clients through the most common issues for persons contemplating an estate plan. The questionnaire not only formulates the issues for discussion and thought, it also assists our firm in providing recommendations to you and/or your family. At minimum, our estate plans include a Last Will and Testament, a Healthcare Power of Attorney (i.e., a Living Will), and a Durable Power of Attorney, with fixed cost prices starting at $750.00. Depending on the particular needs of the client, additional documentation such as trusts may be necessary to accomplish the estate planning goals. For 2018, we are offering a New Year’s Resolution Promotion for persons interested in completing an estate plan as this year’s resolution. Call us at (410)528-7205 to schedule a phone consultation today and we will send you the questionnaire. Any person or couple that completes and submits an estate planning questionnaire on or before March 1, 2018 will receive 25% off their estate plan, with a maximum credit of $250.00. From all of us at Price & Keir, we wish you and yours a safe, happy, healthy and prosperous 2018!